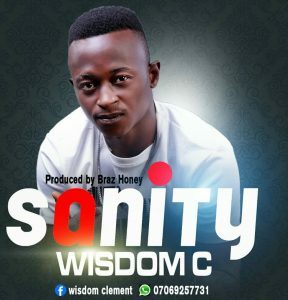 Wisdom C dishes out his latest jam titled Track Sanity. Nwabueze Clement Chinonso AKA Wisdom C or Mr WC is from Enugu state in UDI Ezedike. Download and enjoy Track Sanity.